Is it possible to induce Hypnotic trance without the subject’s awareness, knowledge or cooperation? Well informed Hypnotists know it is possible. 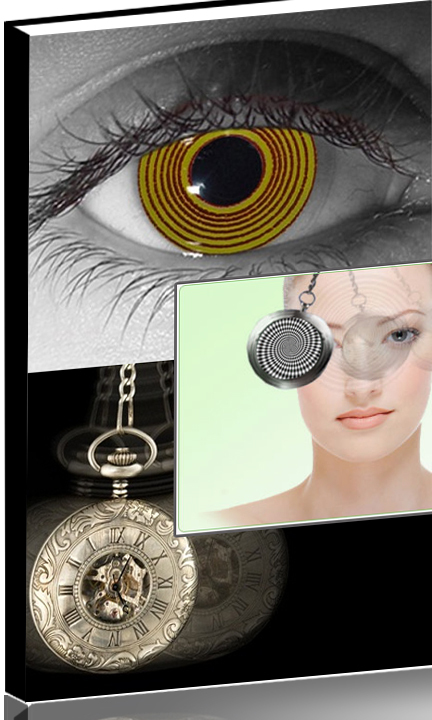 This method of hypnosis is called – Disguised Hypnosis. 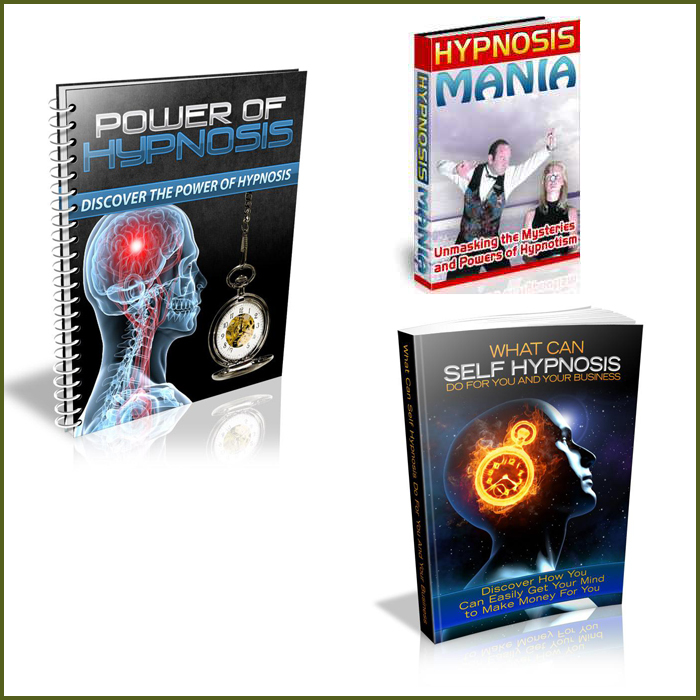 It is primarily used with subjects who are deemed prejudiced against being Hypnotized. INDUCE TRANCE WITHOUT SUBJECTS KNOWLEDGE. This Startling Book of Disguised Hypnosis tells jealously guarded secret techniques used to cause Indirect trance.Read how subjects are Hypnotized without their knowledge. Once you have mastered disguised hypnosis, you will be able to persuade people to do all those things you want them to do, within reason, of course. This subtle form of mind control is extremely difficult for other people to understand or resist. This is why politicians, world leaders, seducers, and successful businessmen have either knowingly or unknowingly practiced Disguised Hypnosis and attained the heights of greatness. Picture yourself as having the ability and skill to be able to persuade others to do anything you want of them. Wouldn’t that be fantastic? The number of great opportunities that could open up is almost unimaginable. You don’t just have to imagine though because gaining amazing persuasive skills is possible when you master disguise hypnosis. Unusual Hypnotic Techniques to cause hypnotic Trance without your subjects awareness. That's not all. You get the following E-Books worth Rs.1,500 free. Download Disguise Hypnosis Secrets Revealed Now!